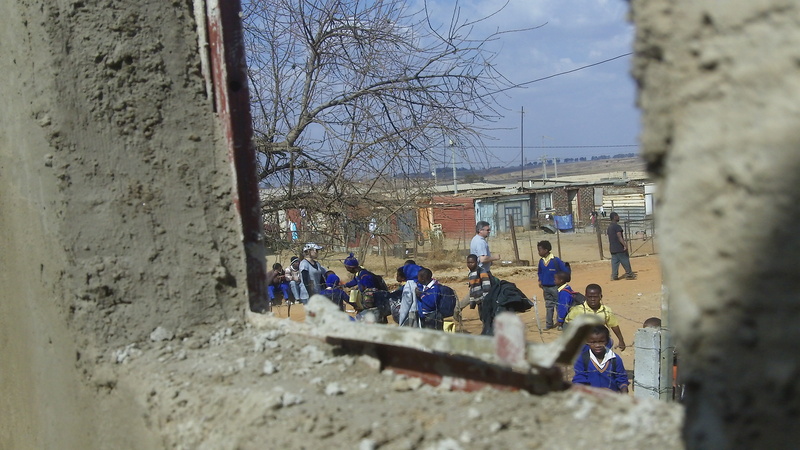 Our trip to Delmas, South Africa was a beautiful whirlwind. There is nothing like joining in the redemptive work of God in the world, whether close to home or far away. Normally I would wait until finishing a book before posting a review, but I wanted to post some of my impressions right away because of the way this book is already speaking to me.